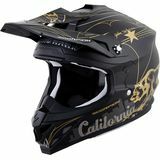 Ridered511 - colorful Colorado Lightweight and Well Ventilated "I have had this helmet for just a few weeks, and have done a variety of rides. It is lightweight, and allows a decent amount of airflow on those hot days. 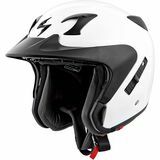 This helmet is comfortable to wear, without some of those sharp corners in the liner like some helmets have."